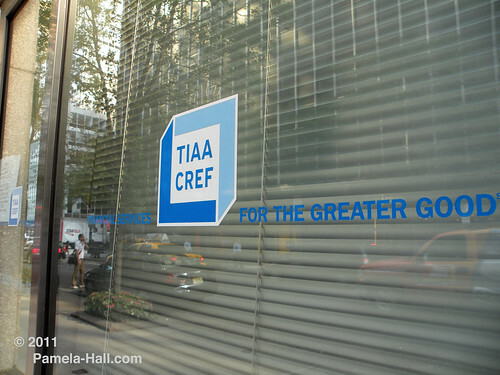 Their tool for their latest Israeli derision was TIAA-CREF. 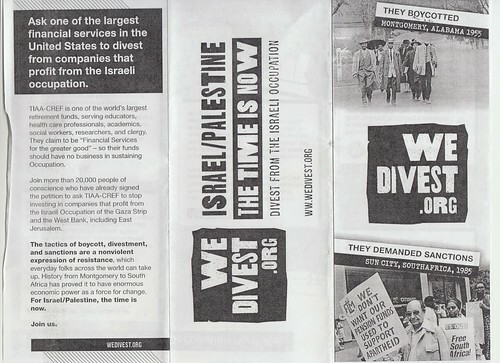 They say on their website, "Ask one of the largest financial services in the United States to divest from companies that profit from the Israeli occupation." 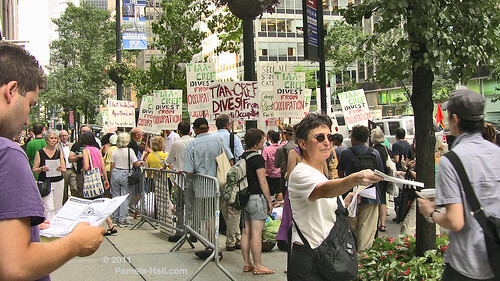 These demands were made by: Adalah-NY: The NY Campaign for the Boycott of Israel; CODEPINK-NYC; Jewish Voice for Peace - NYC; Jewish Voice for Peace - Westchester; Brooklyn For Peace; WESPAC Foundation; Women in Black, Union Square; Jews Say No! 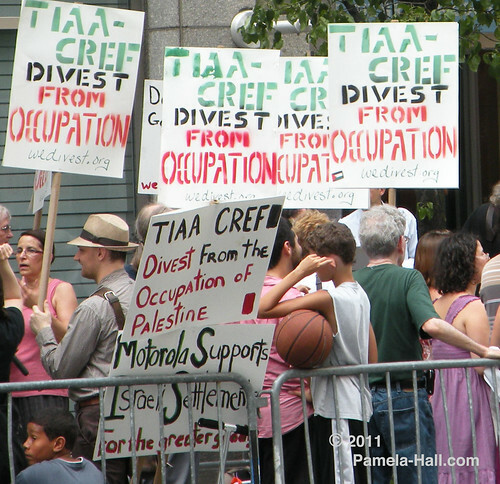 Spewing anti-Israel propaganda and lies on Third Ave in front of TIAA-CREF. 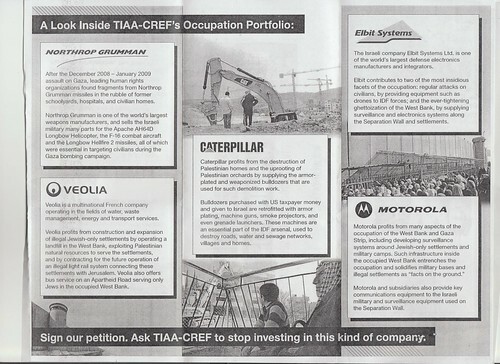 Israel, the object of their wrath, by way of TIAA-CREF. 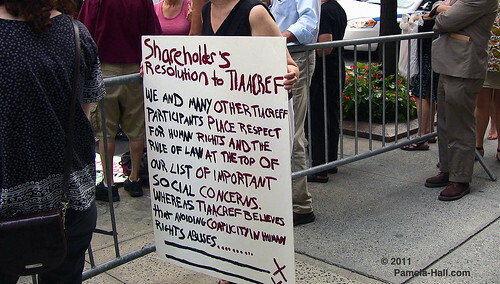 Their flyer says, "July 19th is the day of TIAA-CREF's annual shareholders' meeting, held this year in Charlotte, NC. 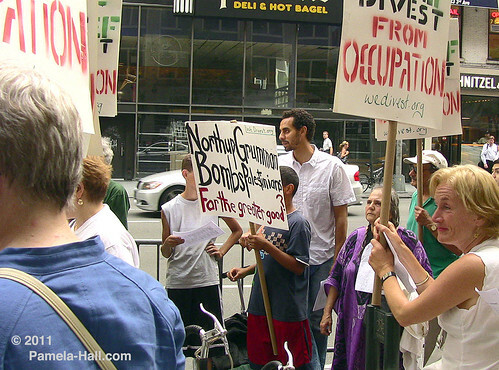 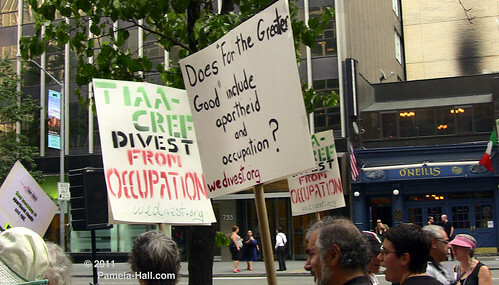 They continue with " As part of a national campaign, human rights activists in cities across the US will protest to ask retirement-fund giant TIAA-CREF to divest from the Israeli occupation. 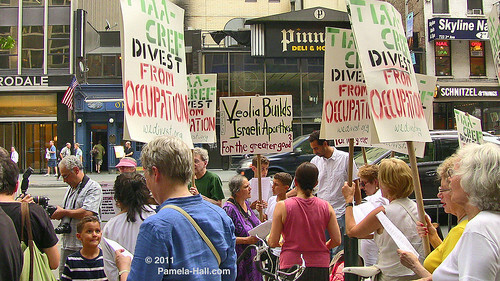 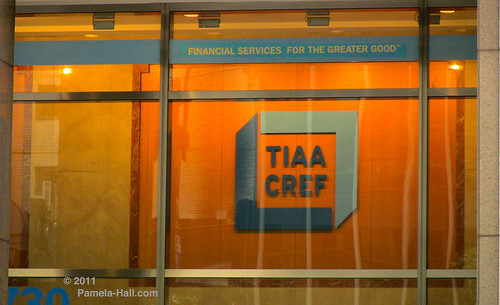 TIAA-CREF's motto is "For the Greater Good," but this year, TIAA-CREF leadership refused to allow a shareholder resolution for divestment from Israeli occupation to be placed on the ballot at the annual shareholder meeting. " 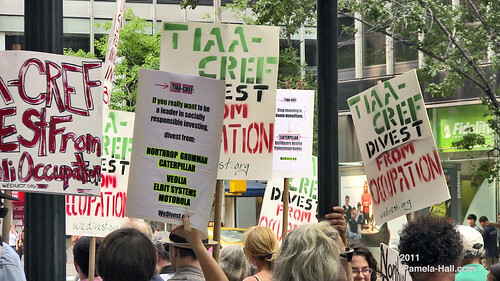 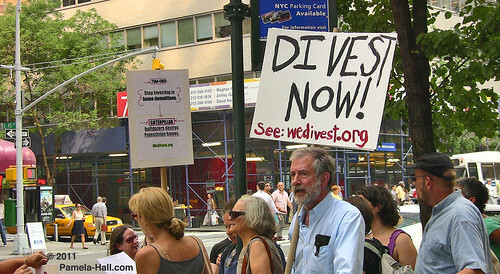 DEMANDING : "tell TIAA-CREF they can't escape the call for divestment!" 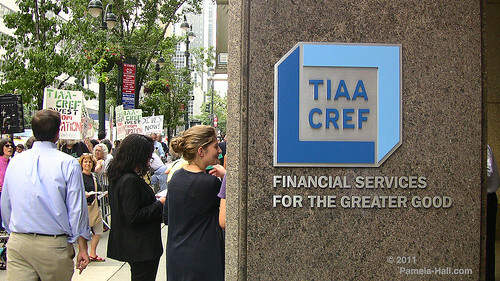 "For the Greater Good" became their chant as they mock and derided TIAA-CREF. 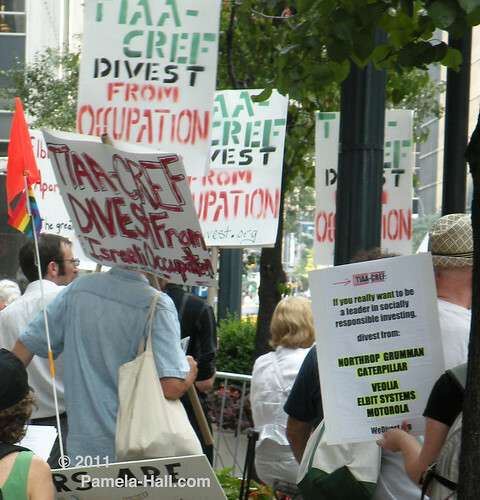 The Leftards, and that is predominantly who we see at this protest, LOVE to take what's good and twist it to serve their evil goals: the Destruction of Israel and the Destruction of The United States. 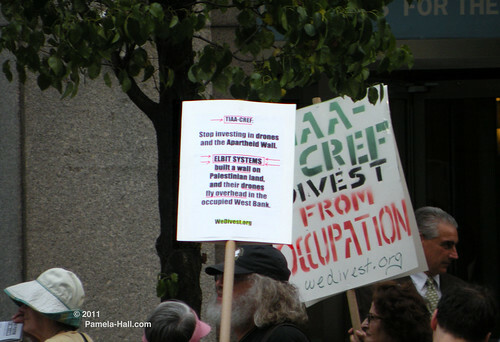 Now more than ever, we must speak out against these lies and Stand With Israel against the planned United Nations betrayal ISRAEL is the only Democracy in the Middle East. 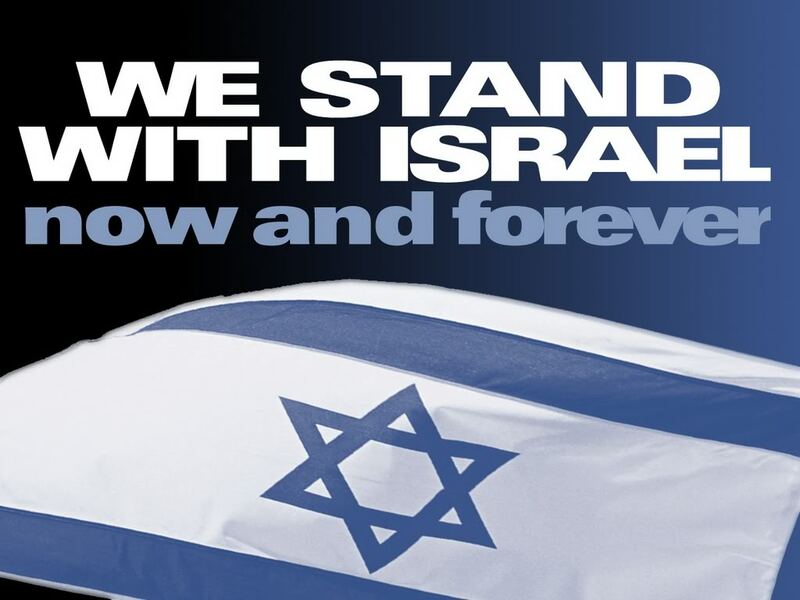 Am Yisrael Chai! 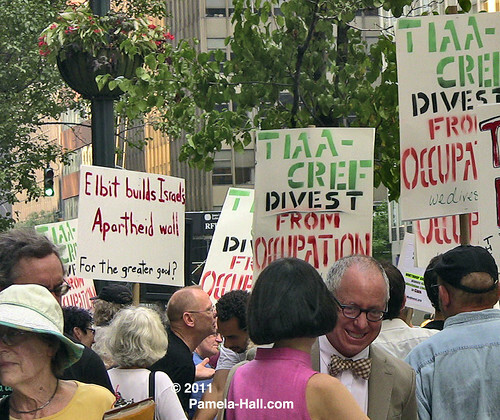 And read Atlas Shrugs: " Flashback: "Homeland For Heroes," March 21, 1948"